Fantastic experience and very reasonably priced. 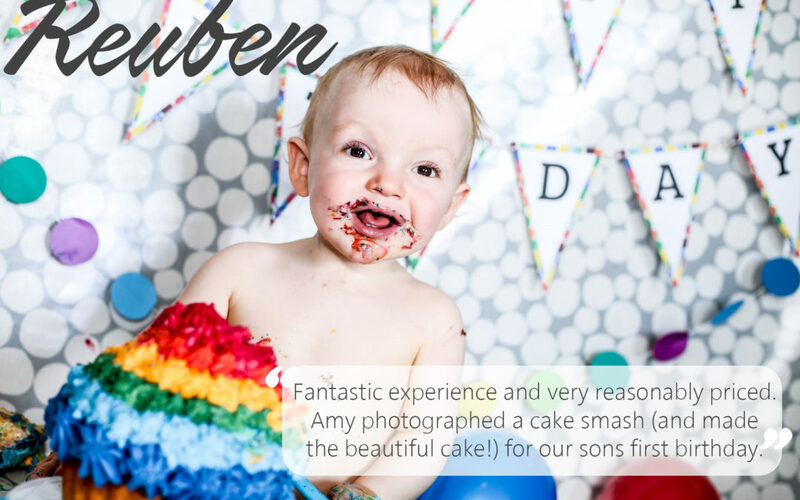 Amy photographed a cake smash (and made the beautiful cake!) for our sons first birthday. We are so pleased with the images and cannot recommend highly enough. Thank you!